Dadra and Nagar Haveli contributes about 70% to India’s current textile output in value terms. Dadra and Nagar Haveli has a presence of 4 government and 45 private industrial estates. The territory is home to approximately 3,175 industrial units, of which 2,620 are in the micro/small sector and 590 in medium/large scale sector. Silvassa, the territory’s capital, is a major industrial hub with a presence of textiles, plastics, FMCG, chemicals and other industries. 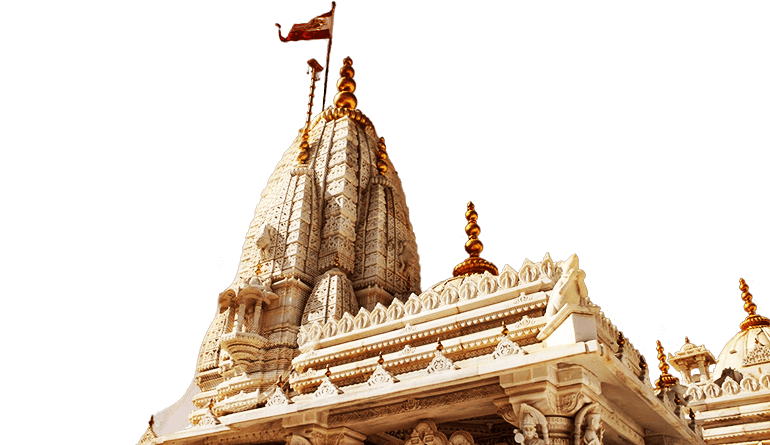 The city is known for its lush green surroundings and natural beauty with a multitude of tourist spots including the famous Swaminarayan Temple on the banks of river Daman Ganga. Located on the foothills of Western Ghats, Dadra and Nagar Haveli is surrounded by Gujarat in the north and east and Maharashtra in the south and west. Around 40% of the territory’s total geographical area is covered with forests. The major river Daman Ganga and its tributaries flowing through the territory, drain into the Arabian Sea at Daman. The total population of Dadra and Nagar Haveli is over 340,000. Per capita income (Constant prices) for the territory stood at $4,217 in 2012-13. Dadra and Nagar Haveli recorded close to $ 2.1 bn worth of exports in 2017-18.